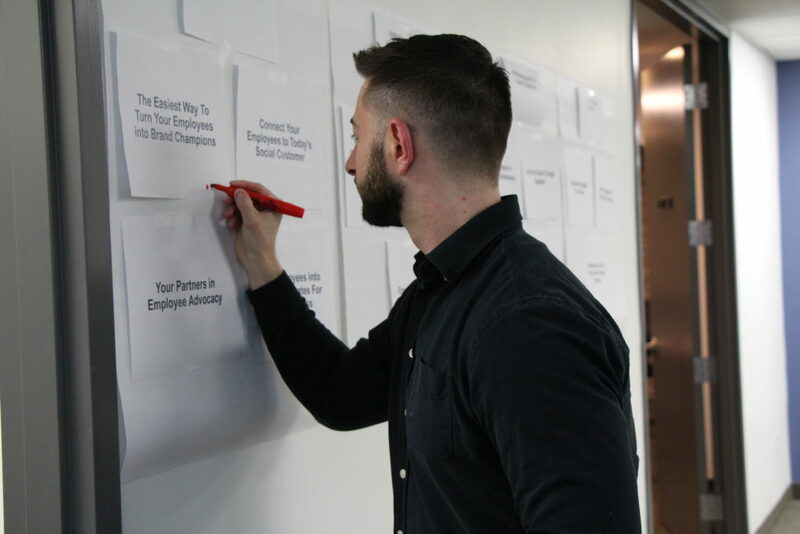 As I transitioned into a product-oriented role at PostBeyond in early 2018, I re-read this article and was inspired to start a Customer Advisory Board at PostBeyond. I have always felt that we needed to get closer to our customers, and this seemed like a strong step in that direction. Fast forward 9 months, we’re now two meetings in and have learned a lot. Our CAB process is far from perfect, but I wanted to take some time to reflect on our work to date and share some key lessons learned. Having a deep understanding of your customer personas helps you create helpful and relevant experiences for them. Personas come in two main forms — buyer and user. Buyer personas help us understand the pain points and business goals of the stakeholders involved in a buying decision for PostBeyond. The most common stakeholders we see in a deal cycle are the Head of Marketing and the Social Media Manager. 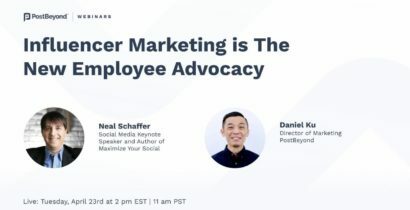 The more we know about these personas (how they measure success, what they read, how they like to buy) the more we can speak their language in marketing content and sales messaging. 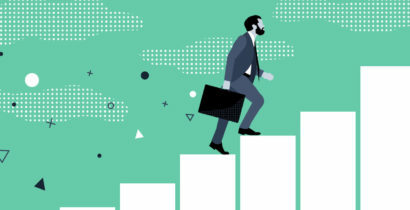 In the age of ABM and AI, we want to make sure our buyer journey is as personalized as possible. Once a customer has purchased PostBeyond, the focus switches from understanding buyers to understanding users. 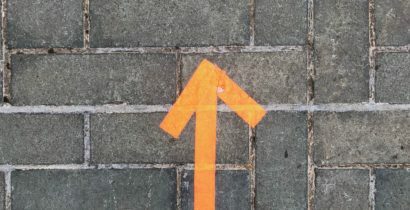 As we roll out our platform to different user groups – sales teams, recruiters, marketers, executives – we need to understand each user’s role, motivations, and make the “What’s In It For Me” as clear as possible. When we kick off a PostBeyond program, our Customer Success team segments their training with these personas in mind. Going forward, we are developing in-app guidance and product messaging to connect with our different personas and maximize the chances of them becoming successful, habitual users. 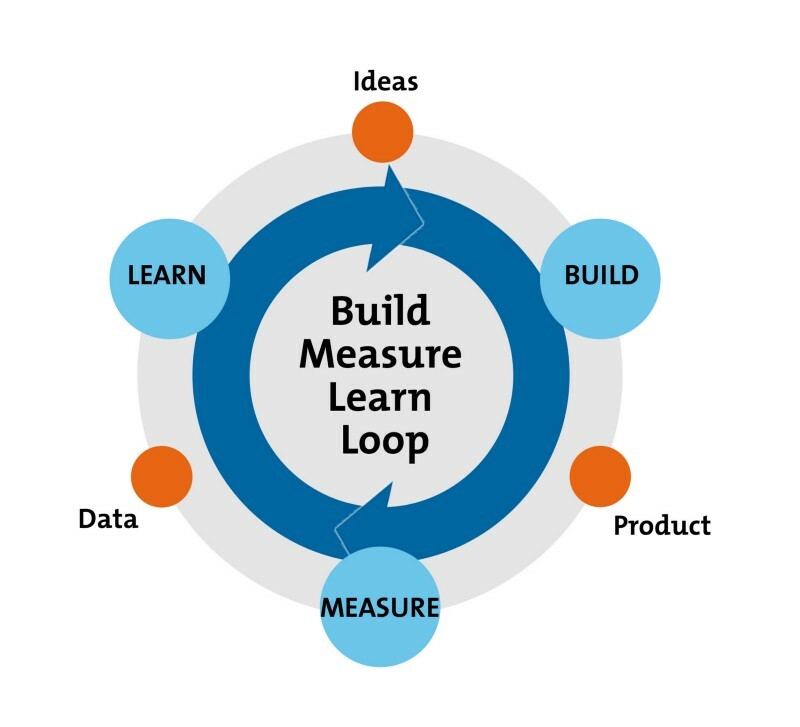 As a product team, it is easy to make assumptions about what your users want. Long story short, if you don’t talk to your users and validate your assumptions, you run the risk of building the wrong things for the wrong people. 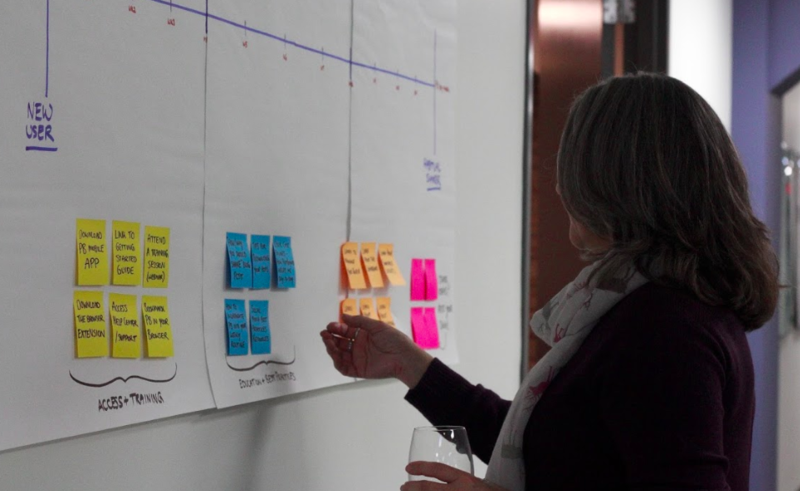 As we look to bring new product features to market, having a Customer Advisory Board gives us a group of go-to companies and users to test our assumptions and gather feedback from. The faster that we can collect and take action on this feedback, the faster we can ship new features that increase the product’s utility for our customers. Customer quotes, case studies, website images, product reviews. In a growing business these things are not always easy to collect, but they are extremely important for revenue growth. We live in a peer-to-peer world where people make buying decisions based on customer proof and first-hand reviews – buyers want to be able to see the success of your customers and picture themselves having that same success. What’s In A CAB Meeting? These exercises have been a great way to get our CAB members engaged and involve them in our decision-making process. Each exercise also gives us some actionable data or qualitative feedback that we can reflect on after the meeting. Plan ahead: send a Doodle poll to find a date that works for everyone. Once you have the date locked in, make sure you leave enough time to prepare. You should have a rough idea of the agenda 2 months out and start preparing the materials and exercises 1 month out. Time flies leading up to these meetings and it will be far less stressful if you have planned ahead. Focus on the questions: During your preparation, don’t just build content and exercises to fill space. The time at these meetings is precious and you want to make sure you are surfacing your most important ideas and assumptions for feedback. Ask yourself, “if I have 10 of our top customers in the room right now, what would I ask them?” You’ll likely be able to rattle off 8-10 questions pretty quickly. Cut that down to 5. Then down to 2 or 3. Design your content and meeting exercises in such a way that you’ll get the answers you need to your highest priority questions. Get commitment: Do your best to establish an upfront contract with your members so both sides are clear on what it means to join your CAB. What should they expect? What is expected of them? How will their company benefit from participating? This can be difficult to do at the outset, but it is extremely important to get everyone on the same page. You would rather have a small number of very dedicated members than a larger group of folks who aren’t fully committed to the process. Get your team involved: It can be overwhelming to coordinate all of the details of a CAB meeting. I was guilty of being too guarded with the process and preparation for our first meeting, which resulted in my stress levels being fairly high. For our second meeting, I was encouraged to get our team more involved, and that turned out to be a game changer. I sat down with each member of our leadership team and asked them to go through the “key questions” exercise above. After they had their high priority questions ironed out, we collaborated on what their meeting exercise would look like. This turned out to be an efficient way to balance the meeting workload and enable our CAB members to connect with our entire leadership team. Engage remote attendees: This is a tricky one and something we haven’t quite nailed in our meetings. As good as video conferencing technology is these days, it isn’t easy to replicate the in-person meeting experience for remote CAB members. 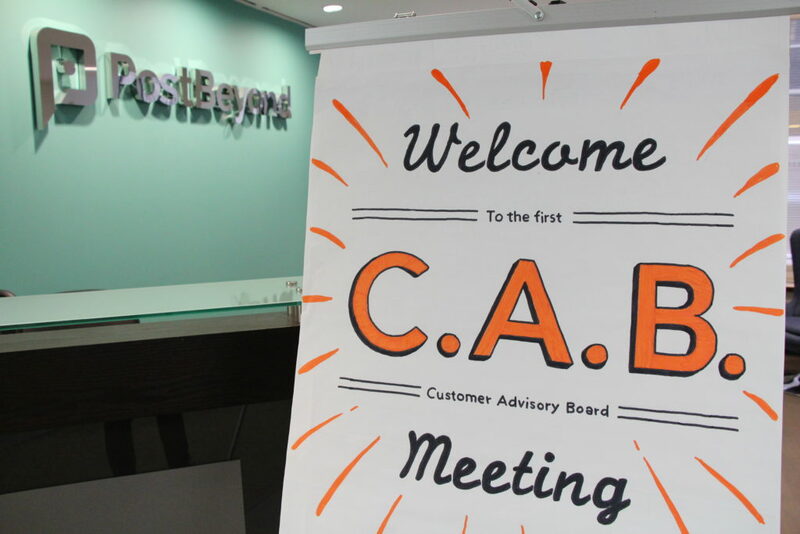 To make sure everyone gets a first-rate experience, we may look to run separate meetings specifically for remote CAB members in the future. Conversation over presentation: After our first CAB meeting, we sent out a survey and one attendee shared the following: “I liked how you guys weren’t just talking at us, it was a conversation.” This is a very important detail, Customer Advisory Board meetings should be about getting the customer talking. As a hosting company, it is your job to come armed with thoughtful questions and open ears. After two successful meetings, we’re excited to continue building on our CAB process in 2019. One change we’re making to our approach is making CAB 2019 a full year initiative, rather than just a meeting-to-meeting commitment. 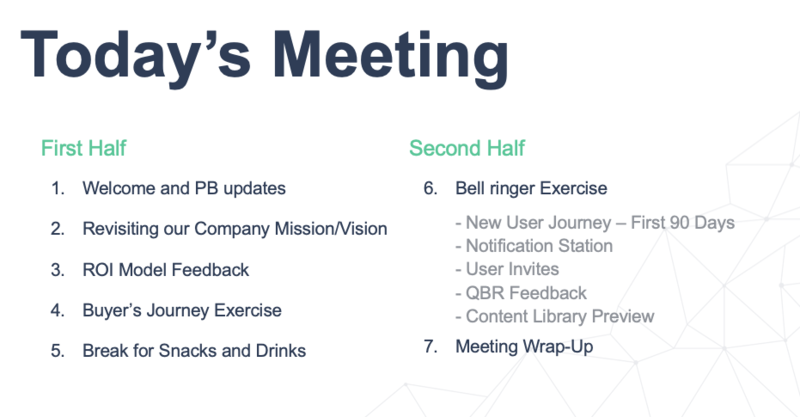 We’re planning to host webinars in Q1 and Q3, with in-person meetings in Q2 and Q4. We believe this will allow us to set more clear expectations, schedule meetings further in advance, and make sure we are aligning our meetings with our company goals for the year. Hey! 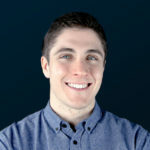 I'm Evan — I'm a sales leader turned product manager here at PostBeyond. I was the first sales hire at PostBeyond and have been fortunate to work closely with customers for 4+ years. On a personal note, I love hockey, hiking, skiing, and go to as many concerts as I can afford.